Sleep! …It’s part of the program. 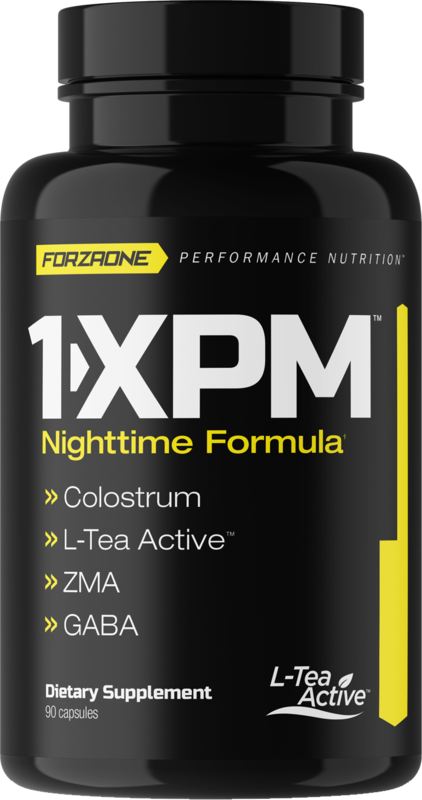 This incredible nighttime formula contains sought-after ingredients including Colostrum, L-Tea Active™, ZAM, and GABA. 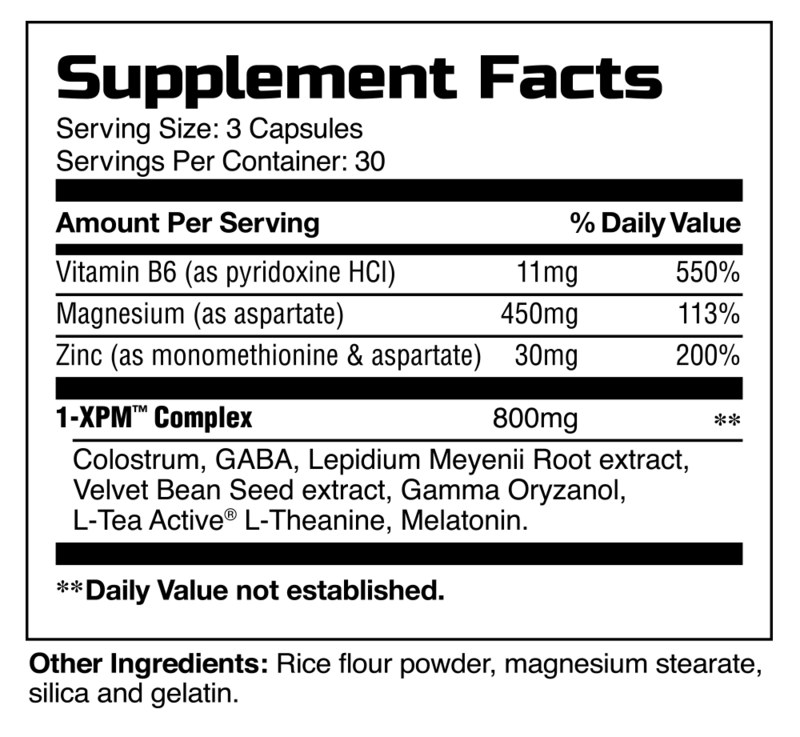 Make an educated decision and be sure to choose the right supplement before bedtime. ALLERGY INFORMATION: Contains milk (colostrum). Manufactured in a facility that processes milk, eggs, shellfish, tree nuts, peanuts, wheat & soy.